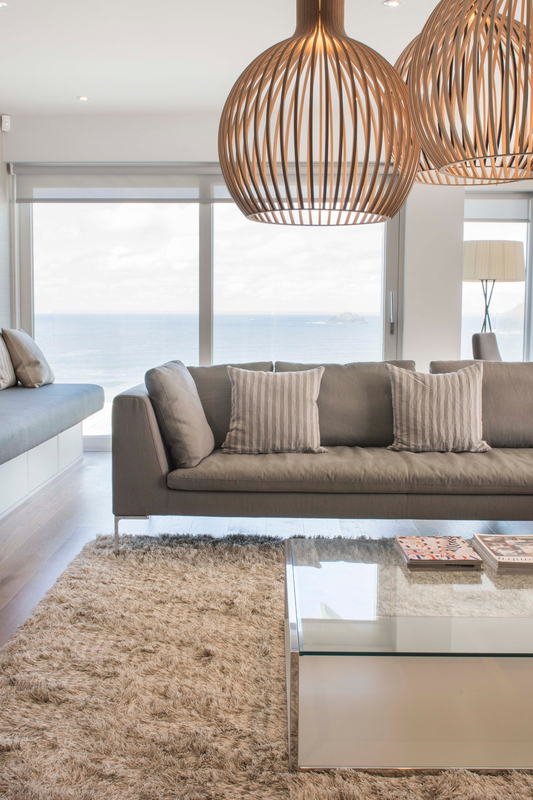 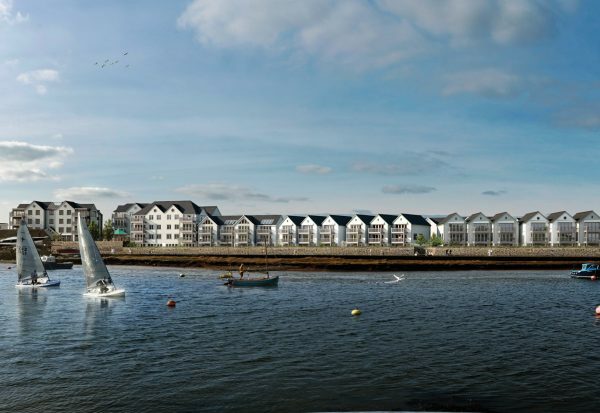 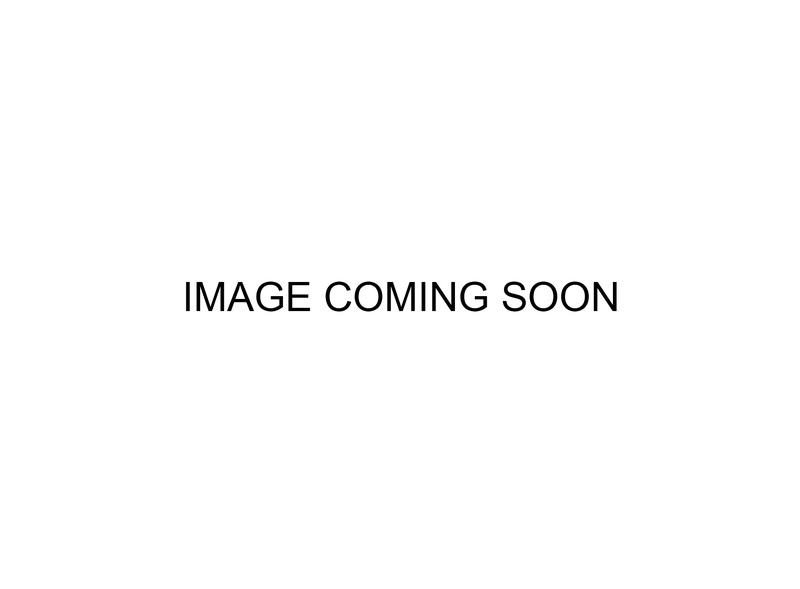 Seascape is one of our landmark projects. 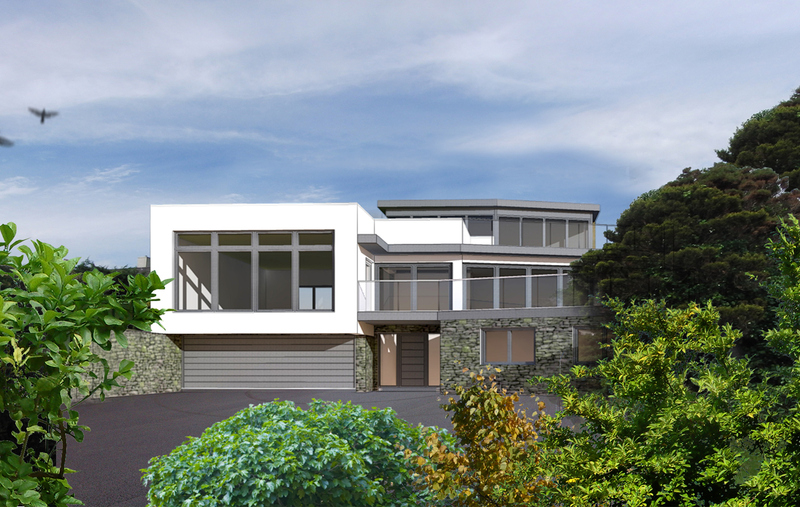 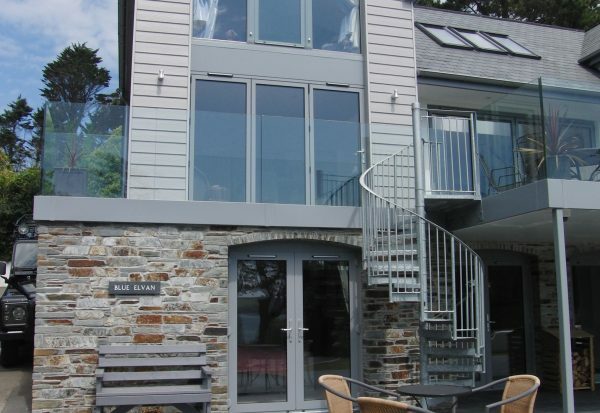 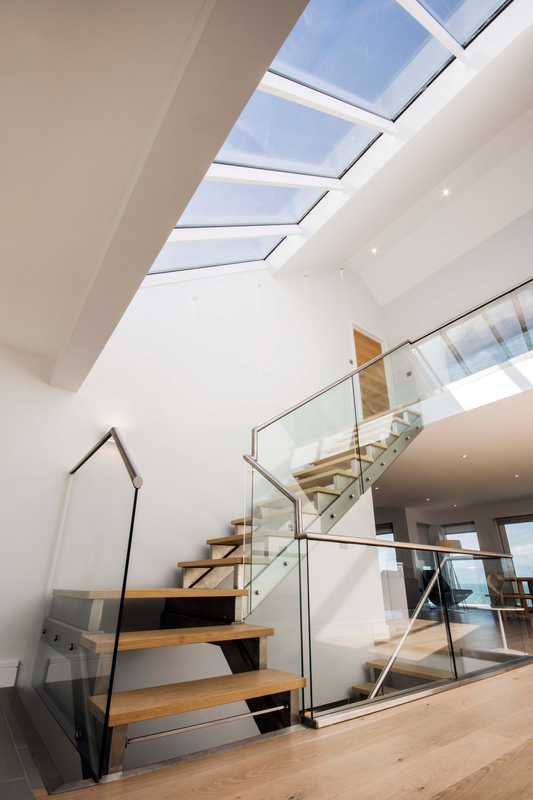 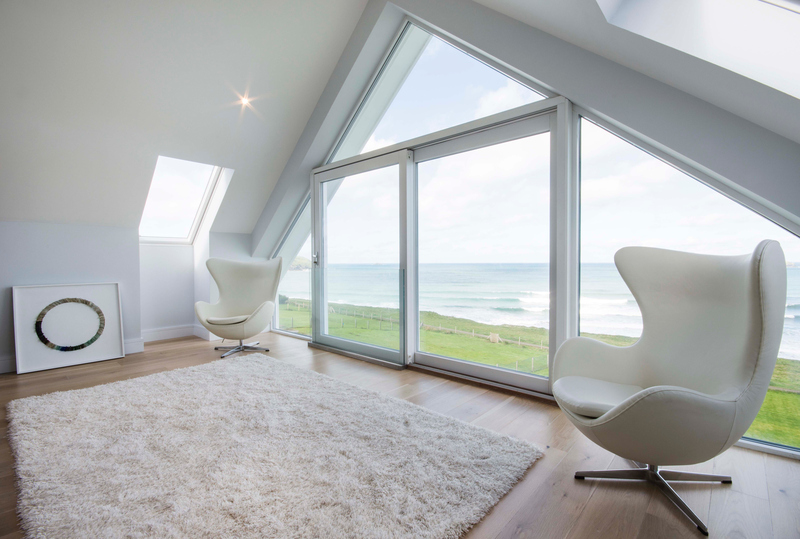 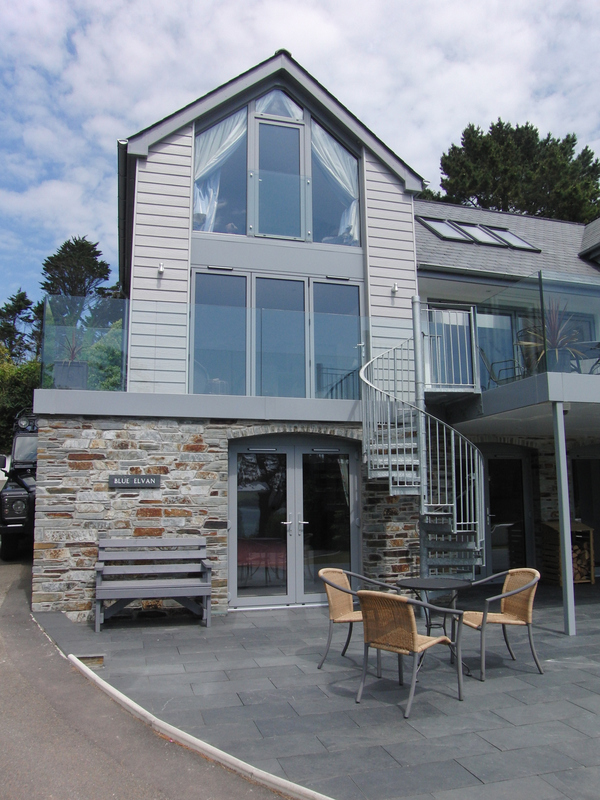 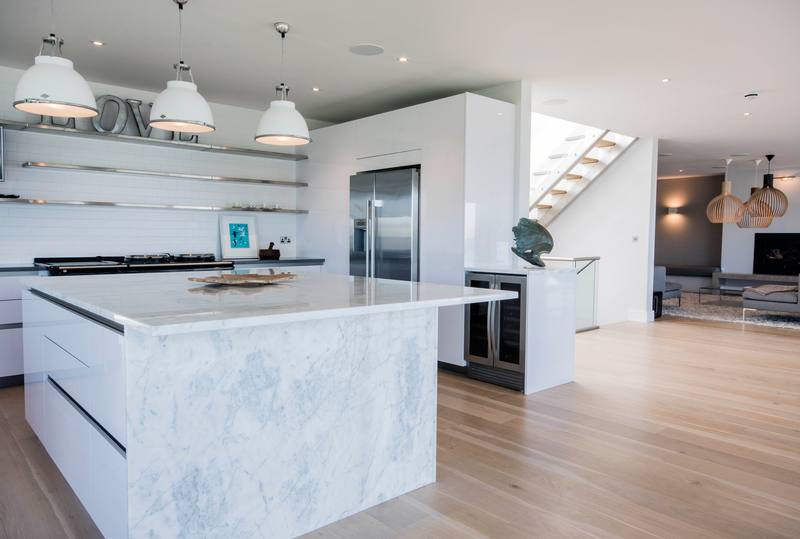 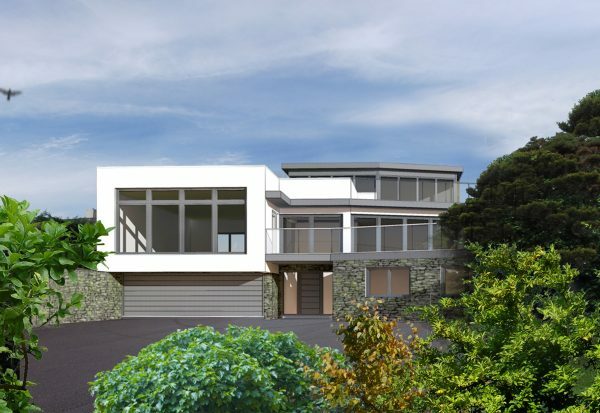 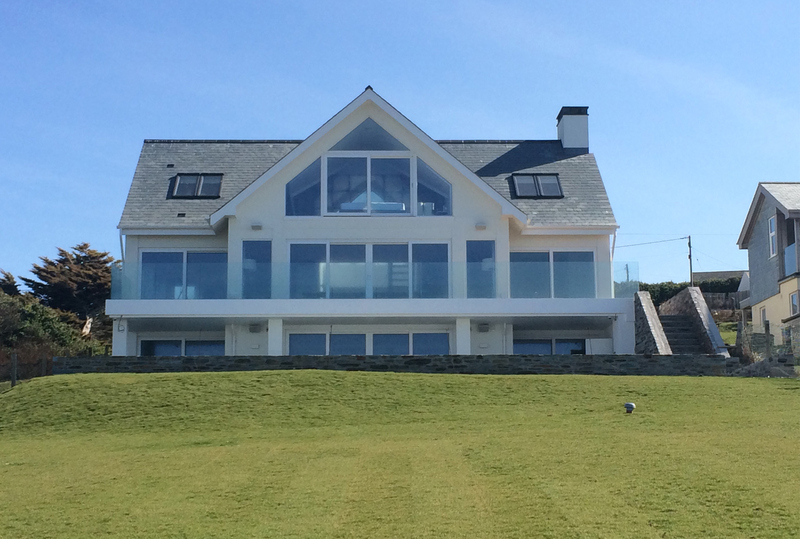 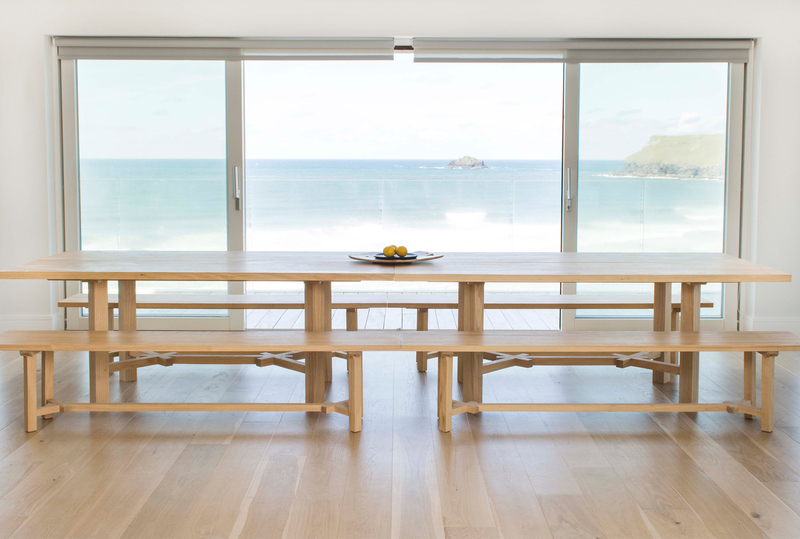 It is a new build property in a prominent coastal location in Polzeath with panoramic views from Stepper point in the west around to Pentire point in the east. 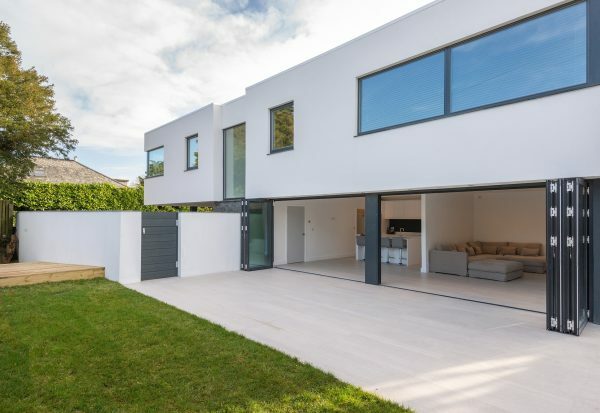 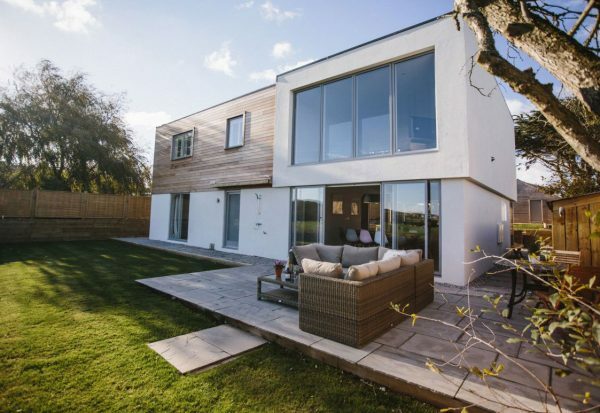 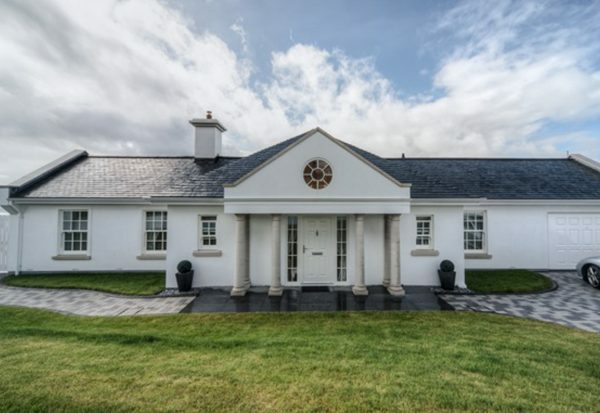 The original 120m2 bungalow was demolished and replaced with a new 550 m2 three storey property providing the new owners with a stunning new sustainable home. 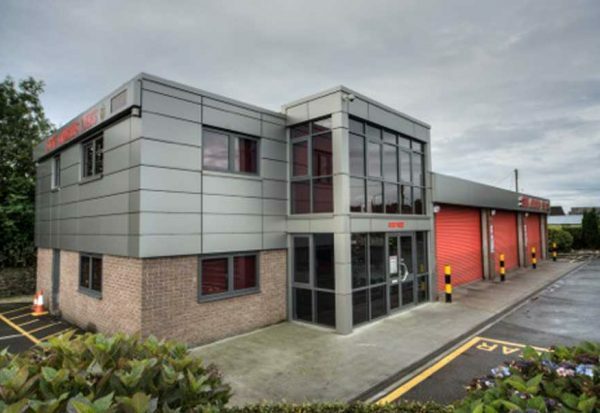 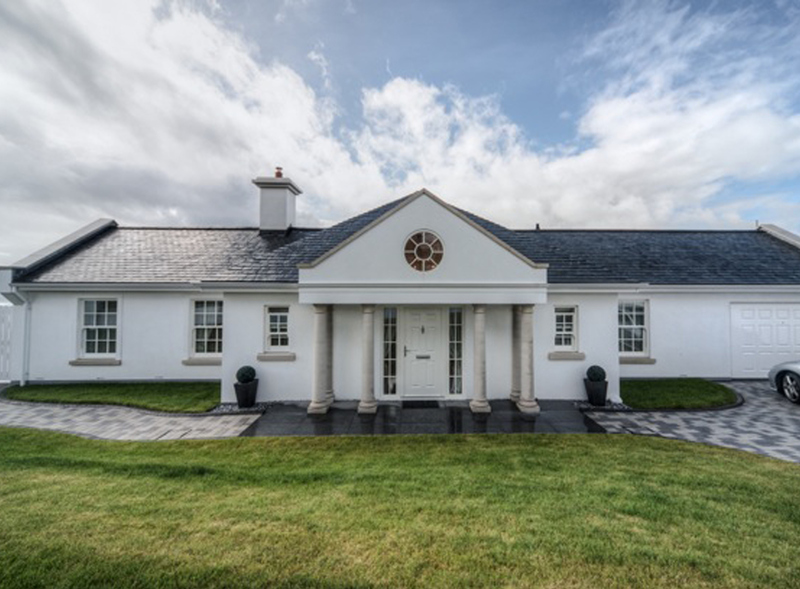 Although considerably larger that the original building we feel this project demonstrates that careful design and a sympathetic approach to the surrounding built environment is everything when trying to achieve a design that is timeless and feels that it has always been there.